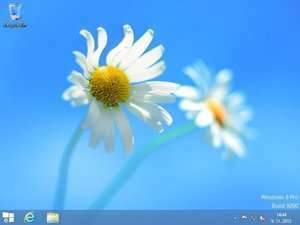 StartW8 is basically a set of tools and Windows modifications for Windows 8 users which restores many of the features which have been removed from the newest version of Windows. The most notable new addition is the Start Menu. Comparable to programs like Classic Shell, StartW8 provides quick shortcuts to commonly used utilities on Windows. The most important for most users has certainly got to be the start menu which is missing in Windows 8. Version 1.2.111.0 is a freeware program which does not have restrictions and it's free so it doesn't cost anything. For security reasons, you should also check out the StartW8 download at LO4D.com which includes virus and malware tests. Additional screenshots of this application download may be available, too.